To the Stars, and Beyond! EnergyCasino is the perfect venue for gamers with a penchant for science fiction, offering a positively stellar range of space-based slots. There’s ancient aliens visiting Egypt in Pharaohs and Aliens, cosmically inclined pork with When Pigs Fly, epic stellar voyages in Star Dust, astronaut AI in Cosmic Fortune and Alien Robots, space-based terror in Aliens, B-movie style ET invasions in Cosmic Invaders, epic drama in Supernova, Scattered Skies, Shooting Stars, and Star Fortune, and classic spacefaring sci-fi with Battlestar Galactica! 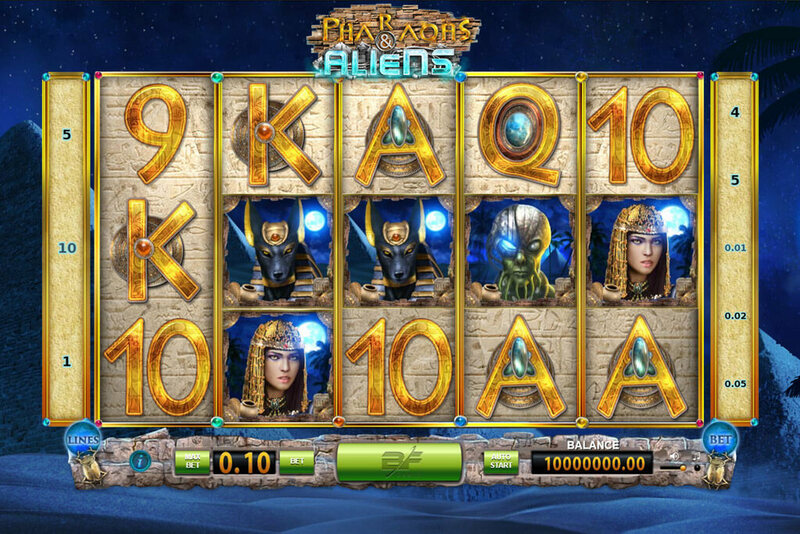 Let’s take a closer look at a few, starting with the iconic extra-terrestrial horror; Aliens Video Slot, from NetEnt. Officially licensed from 20th Century Fox, and featuring an authentic cinematic introduction, this game captures all of the H.R. Giger-inspired atmosphere that made the movie franchise such a phenomenal success. Play through three levels – The Search, The Encounter, and The Hive – and get up close and personal with the Facehugger, full-grown aliens, and the queen. With unnerving sounds, this game looks like it was developed by the Weyland-Yutani Corporation rather than NetEnt! On a lighter note, When Pigs Fly, again from NetEnt, has retro 1960’s Hanna-Barbera style visuals (think Jetsons), and a suitably offbeat reel layout. Packed with features, including a Free Spins countdown, this slot has hours of entertainment value – just be careful not to turn the astronauts to bacon, because their rocket could just as easily become an airborne barbeque. Now, we’ve long suspected that the Great Pyramids at Giza weren’t built by an army of slaves using copper chisels and wooden rollers, and it seems the guys at BF Games concur. Pharaohs and Aliens, suggests an alternative Ancient Aliens type theory, complete with flying saucers, extra-terrestrials and the dog god Anubis. It’s a nicely produced slot that hits on a very pertinent subject, as science keeps discovering more and more inconsistencies with the established views of Egyptologists, and evidence suggests that the great pyramids and original sphinx are much older than we’ve been led to believe. If you fancy an inspiration voyage through the cosmos, you should try Shooting Stars by GreenTube (Novomatic), with its stunning spiral galaxies, red dwarfs, ringed planets, and quasars. 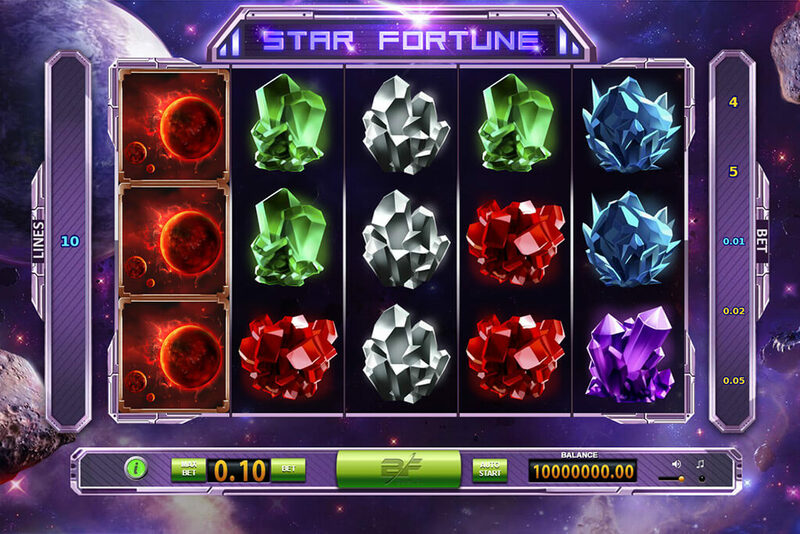 Or, if you’re looking to find riches at the frontiers of the known universe, take a spin on Star Fortune, from BF Games, and mine precious crystals and minerals on asteroids and comets. There’s a whole universe of space and science fiction themed slots at EnergyCasino, and whether you’re looking to scare the bejesus out of yourself in a late night gaming session, chill with some retro cartoon fun, or lose yourself as you float serenely through the cosmos, they’ve got you covered.